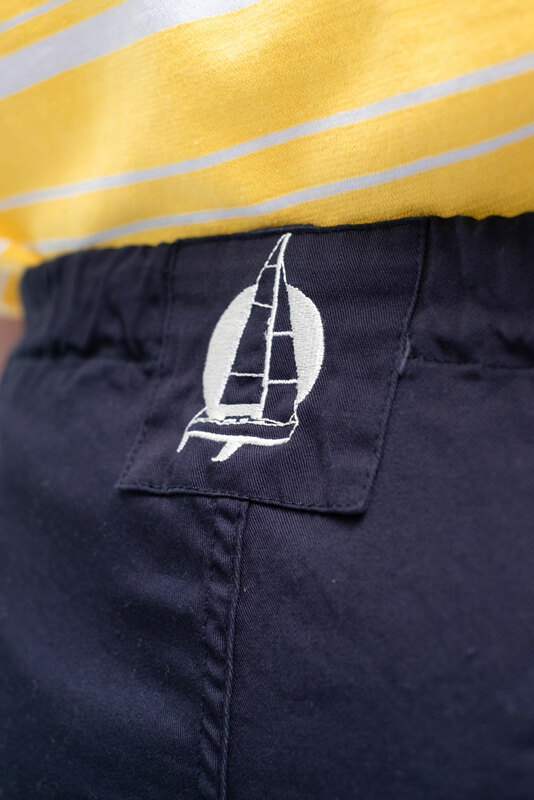 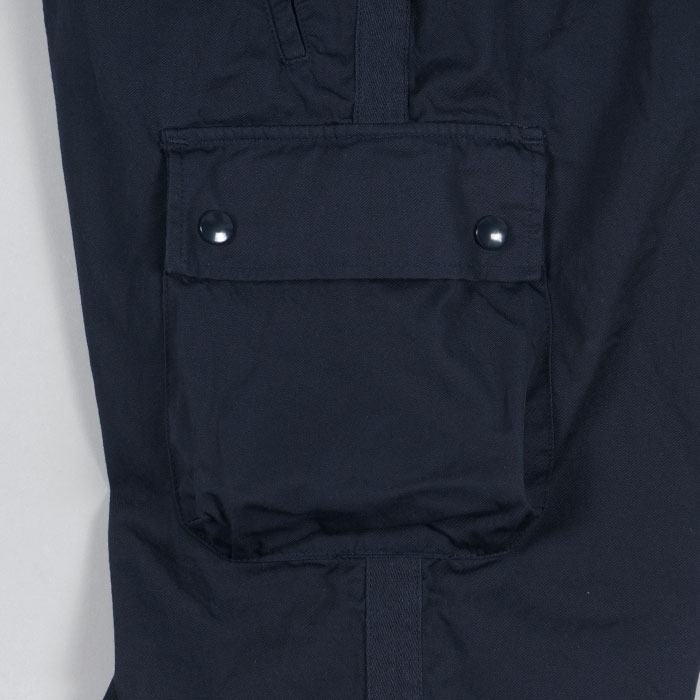 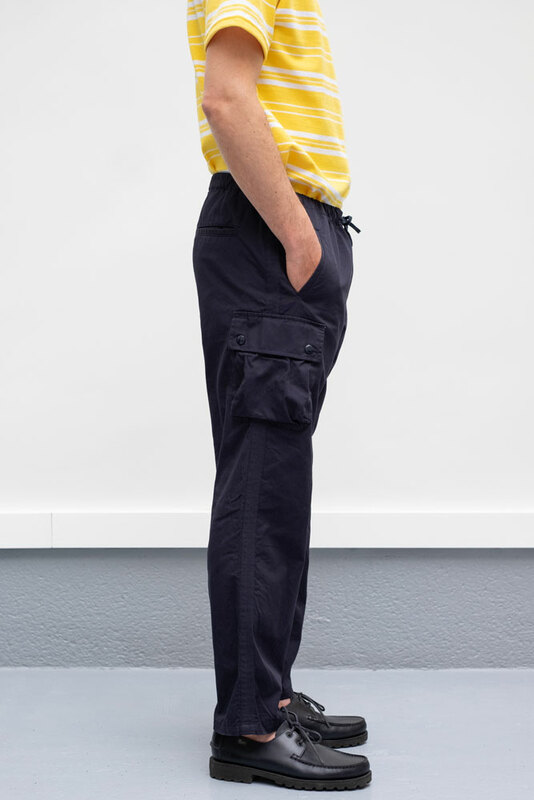 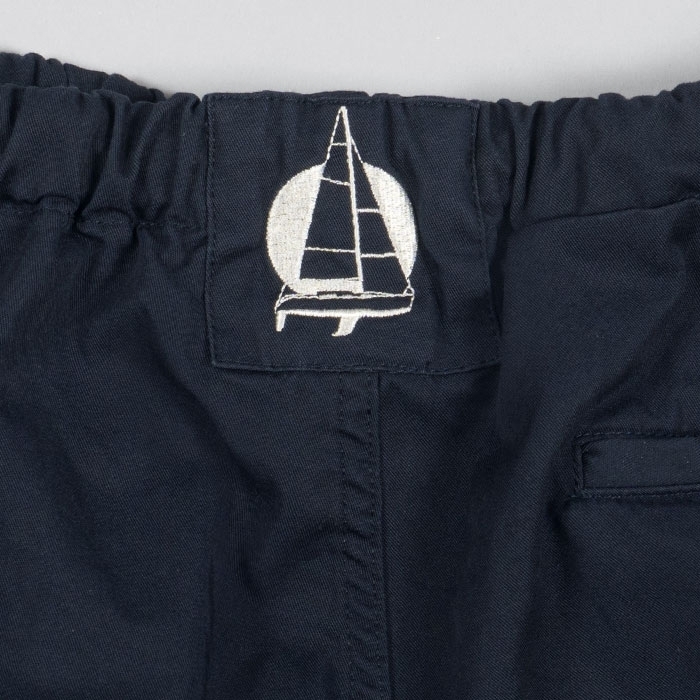 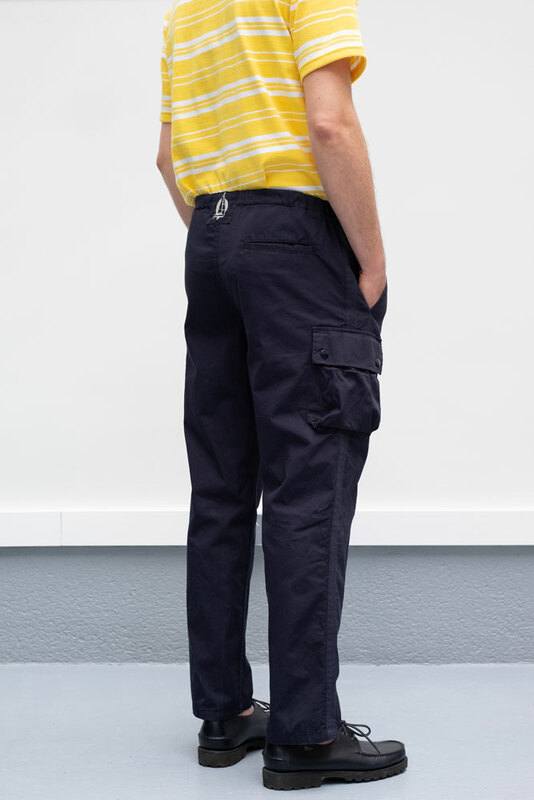 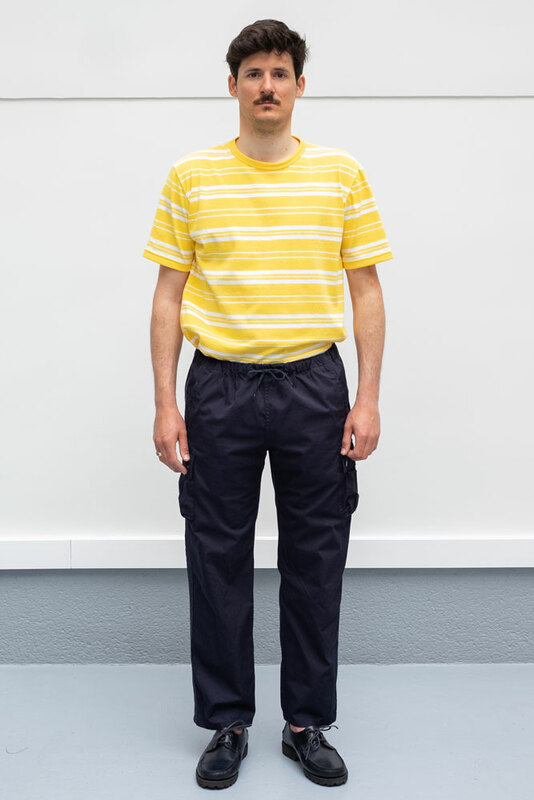 The MARINA pants are light, fair-weather sailing trousers. 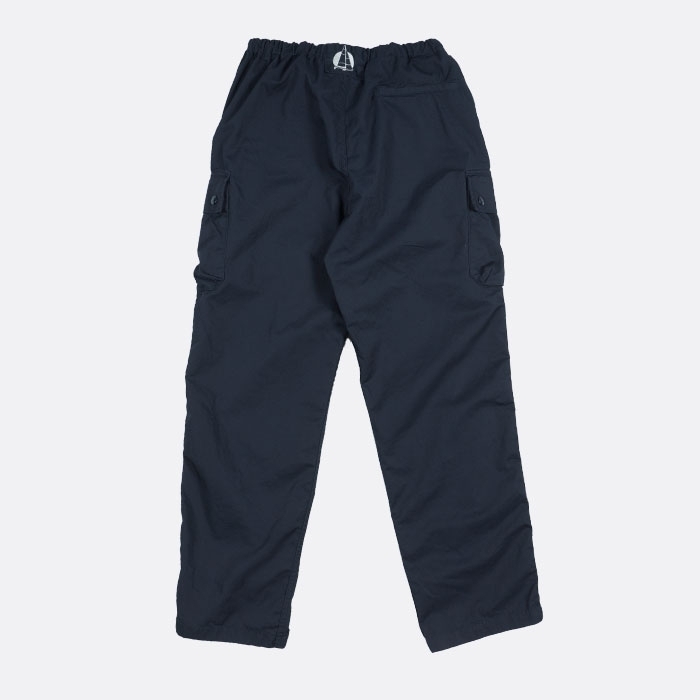 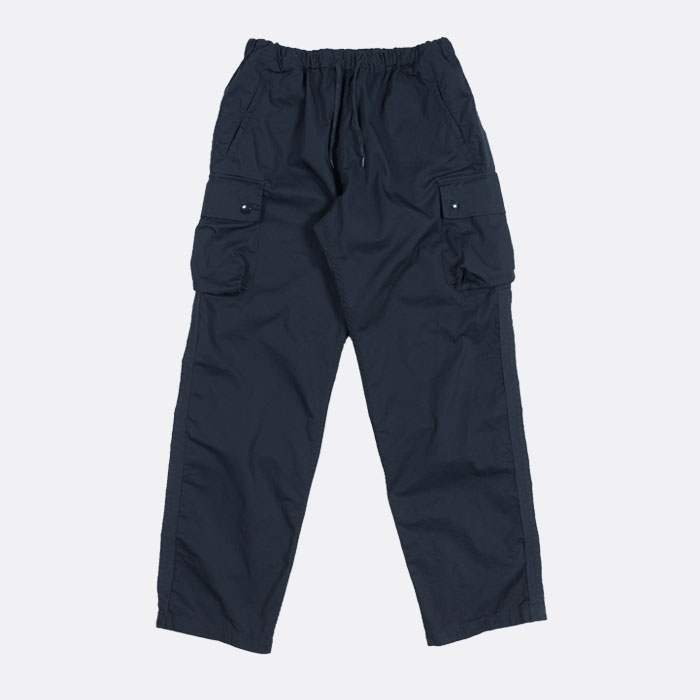 They are made of durable medium weight cotton twill. 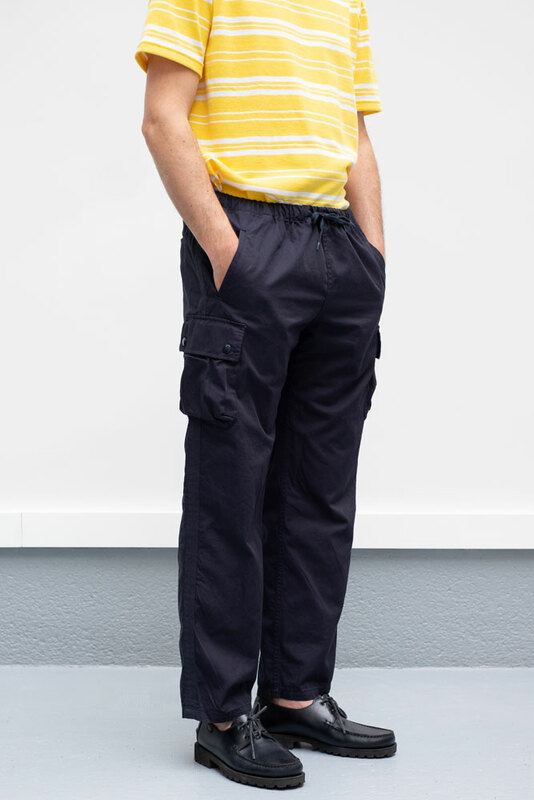 The MARINA’s elasticated waist, bias bound seams, and multiple wide pockets reflect the trousers’ athletic nature.